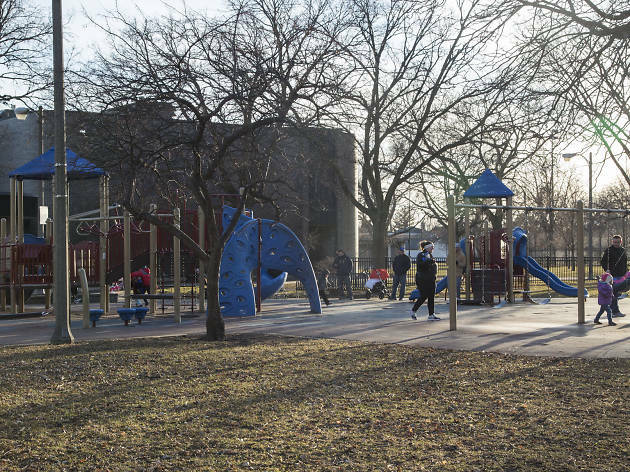 Portage Park’s rich history shines through each of the compelling attractions and things to do. 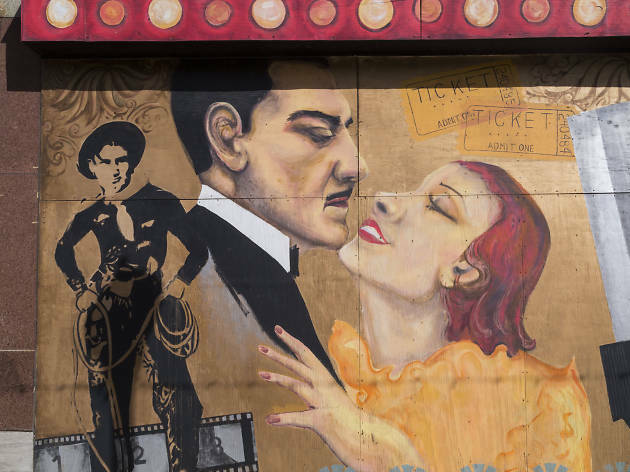 Home to the magnificent Portage Theater, the National Veterans Art Museum, and the Irish-American Heritage Center, the Northwest Side neighborhood is like a mini-museum of 20th century of American history. 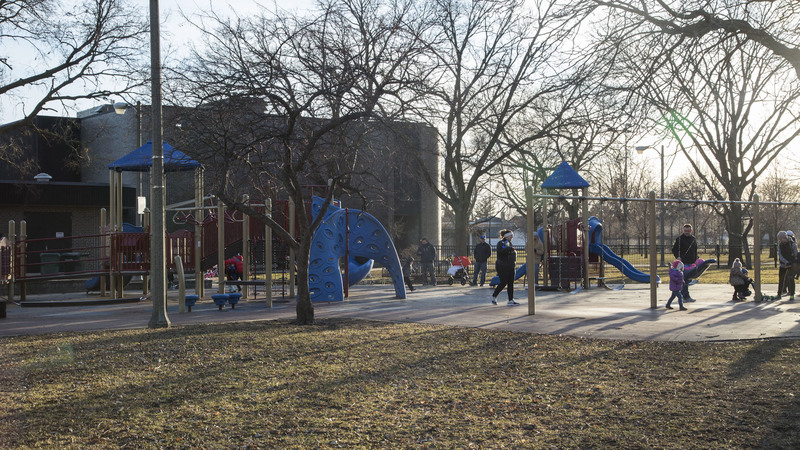 But it’s not just home to some of Chicago’s top institutions—Portage Park has a lineup of family-friendly spots, including some of the best playgrounds in Chicago. 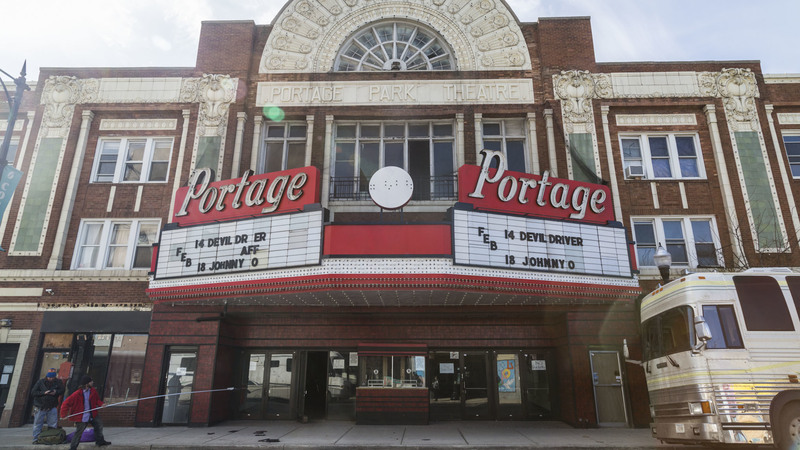 If you’re looking for fun ways to spend time in Portage Park, look no further than these excellent attractions. 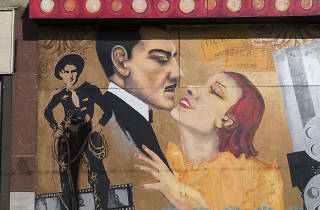 Smack-dab at Six Corners in Portage Park, Portage Theater is one of Chicago's classic cinemas. The megaphone-shaped auditorium was built in 1920, and the iconic parquee and art-deco facade were updated in the 1940s. 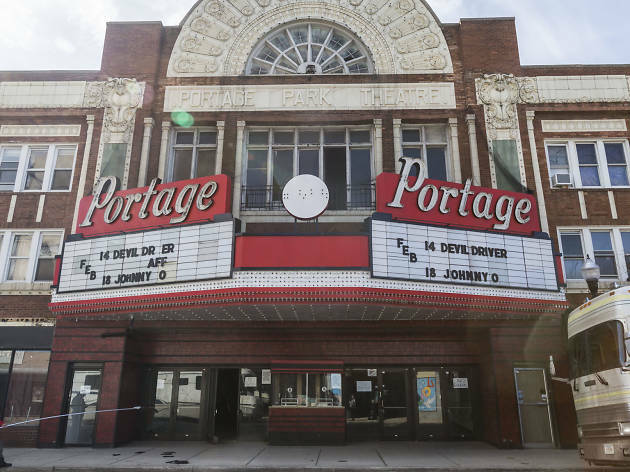 Though it shuttered for a five-year period in the early aughts, the theater still shows a regular slate of popular films, as well as classic film screenings and live events. 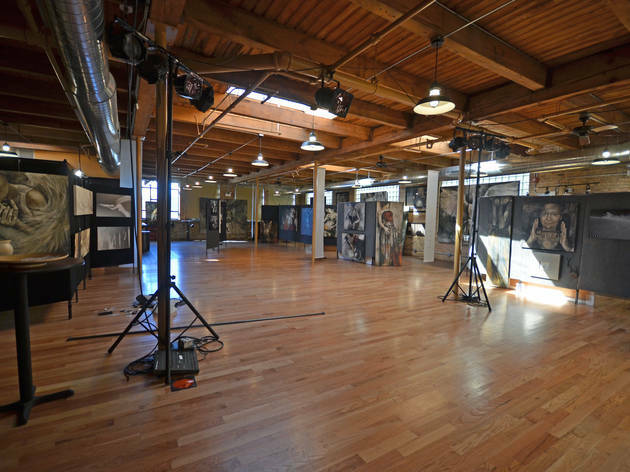 The National Veterans Art Museum displays art produced by veterans of the Vietnam War and other conflicts. 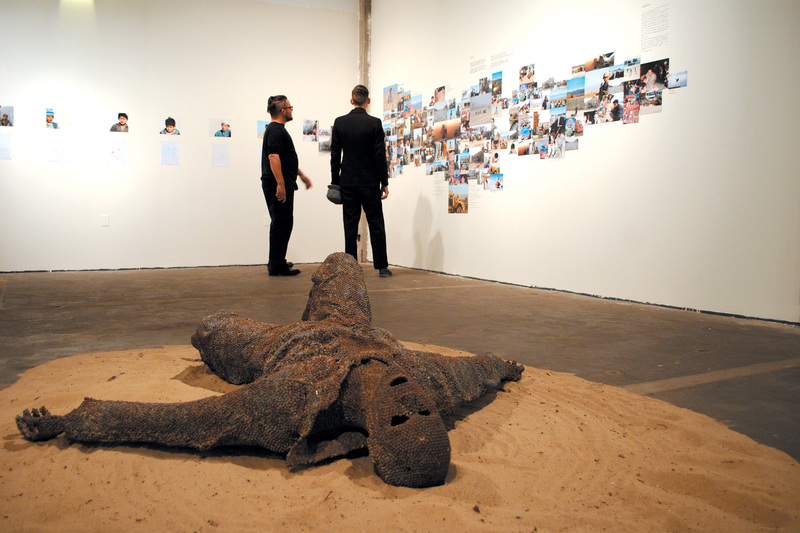 The museum aims to explore a more thorough understanding of the consequences of war through the viewpoint of emotionally and/or physically traumatized war veterans. The neighborhood namasake park, Portage Park is a gorgeous display of landscaping, making it a popular location for weddings and other special outdoor ceremonies. Drive through the gated entrance at Irving Park Road and Central Avenue to access the popular outdoor pool, six tennis courts, a dog park, a nature walk, baseball fields and more. It's the ideal spot to stay cool on a hot summer afternoon. 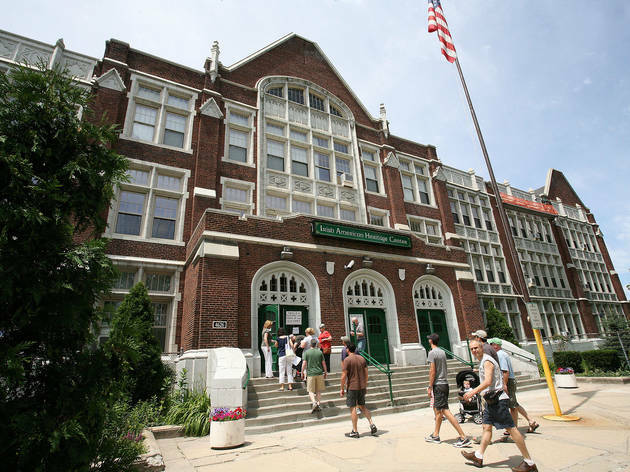 The Irish-American heritage center is a non-profit organization that seeks to preserve Irish tradition and culture in Chicago. 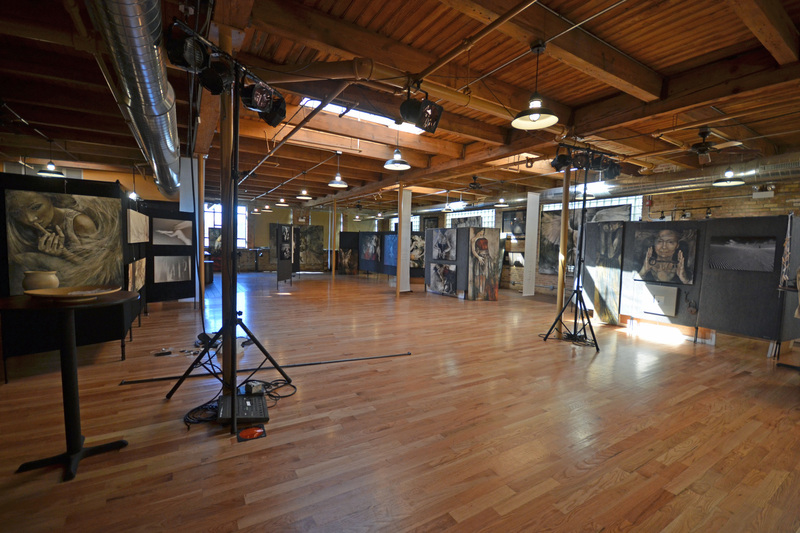 It boasts an extensive slate of programming on Irish dance, music, literature, and more. 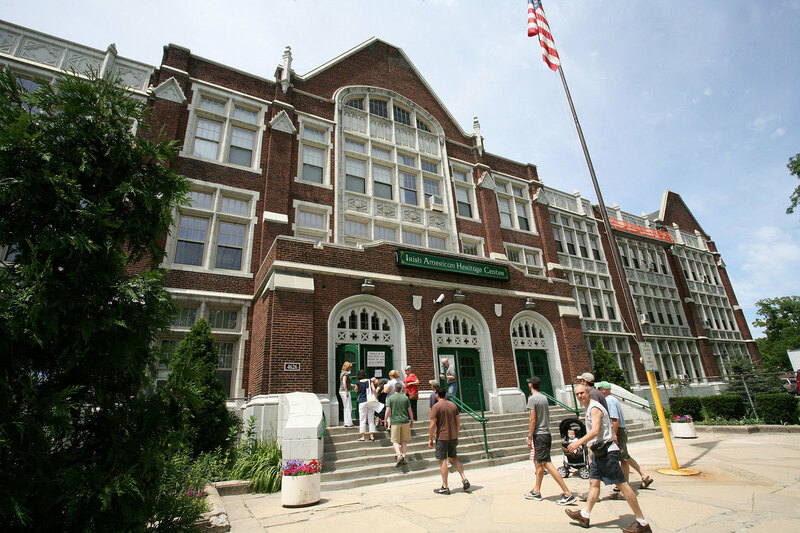 With a library, museum, art gallery, classrooms and of course an in-house Irish pub, it's an excellent resource for Irish-Americans to take in their cultural history. 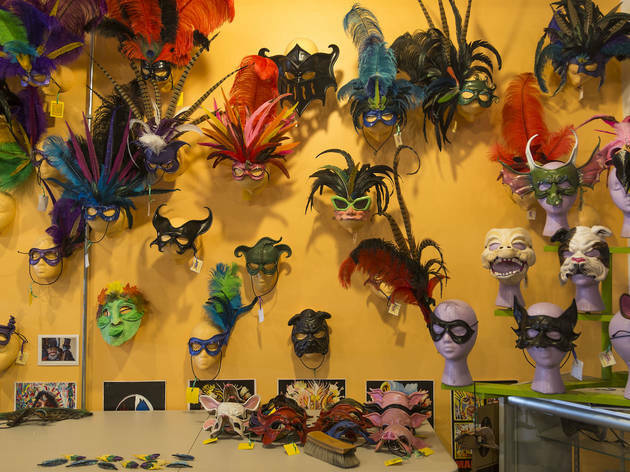 This not-for-profit foundation aims to serve the metropolitan Chicago area as a cultural, educational and recreational entertainment resource. It also hosts a classic rock concert or two (recent visitors have included Yes, Kansas and Steve Vai). Who says country clubs are just for suburbanites? 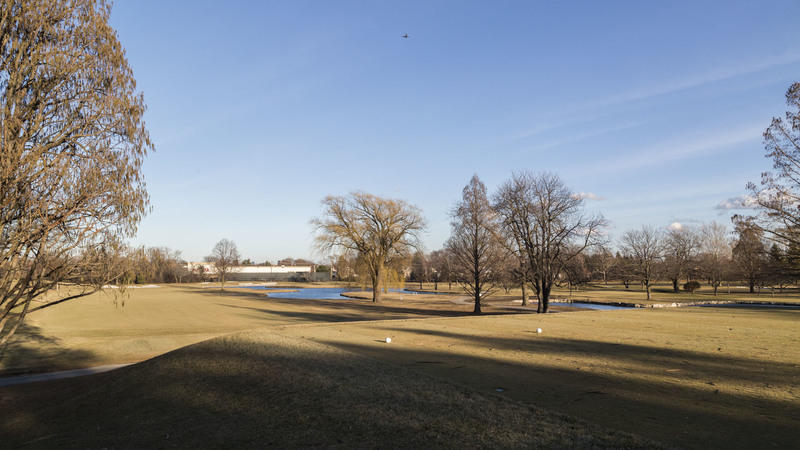 The century-old Ridgemoor Country Club is a beautiful haven on the Northwest Side, with a rich history and family-friendly accommodations. 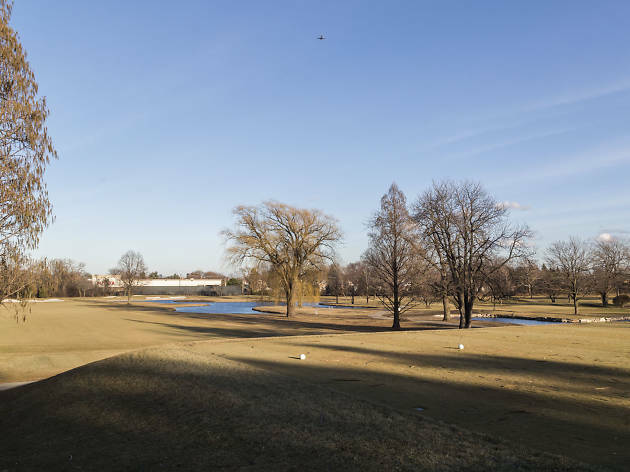 If you're itching to get out to the links but don't want to schlep out to the 'burbs, Ridgemoor offers excellent, accessible 18-hole golf course. Of course, it is a country club, so you'll need a membership to play. 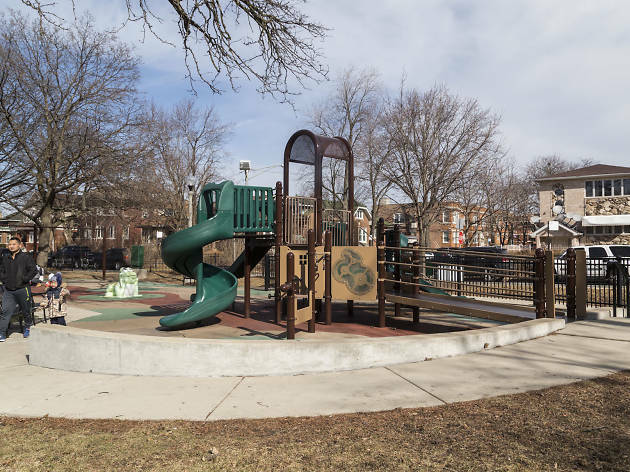 Founded in 1945, this Chicago Park District recreational space serves the residents of Portage Park with a fieldhouse, fields, tennis courts, a playground, a fitness center, a spray pool, and more. 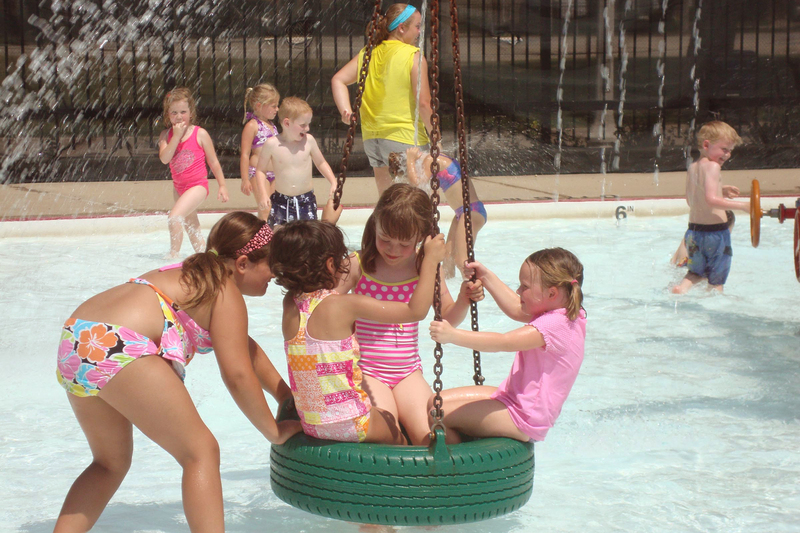 Dunham Park offers an impressive slate of recreational activities for folks of all ages, with indoor soccer and basketball being the most popular. 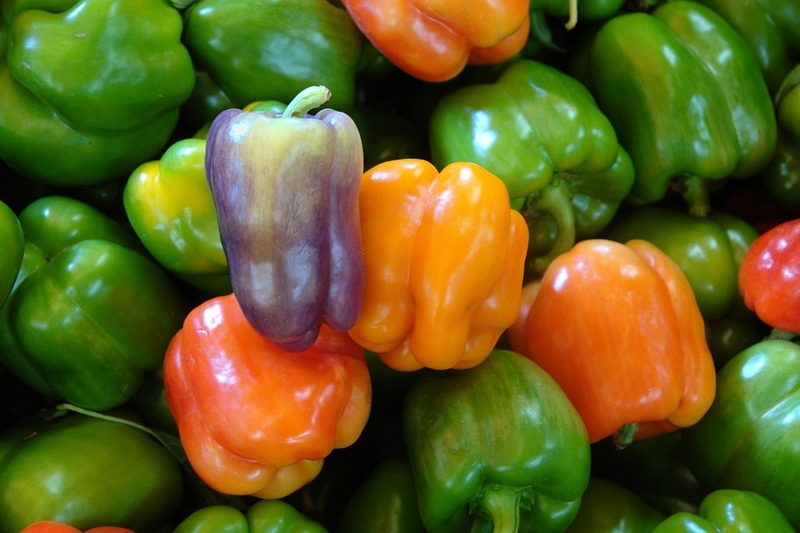 The Portage Park Famer's Market is held several Sundays from June through October, right near the northeast gate of Portage Park. 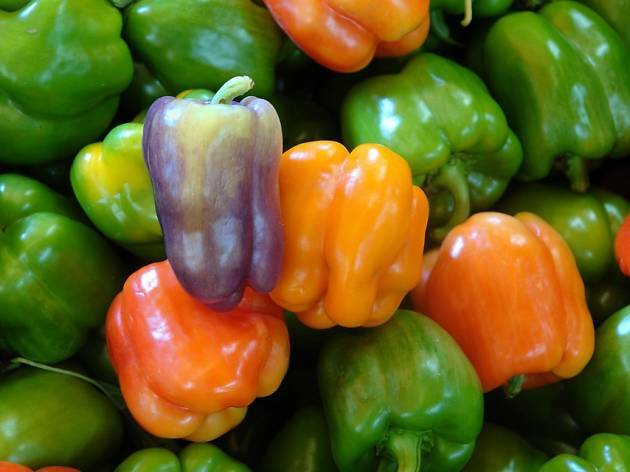 Farmers come to Portage Park with their locally-grown produce, as well as meats, dairy, baked goods, tamales, coffee, honey, homemade soaps and—well, you get it. 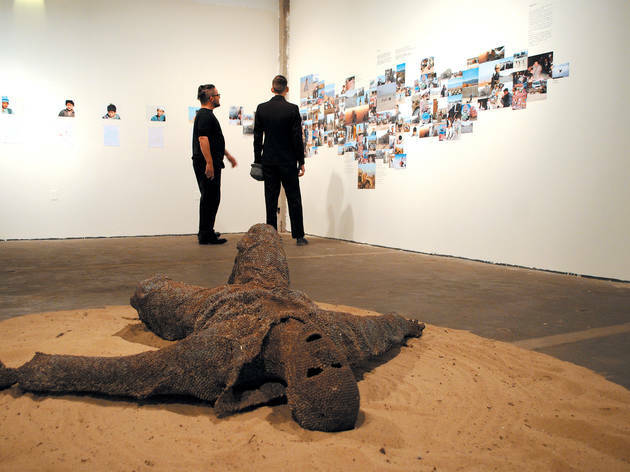 This art studio aims to make art a bigger part of the lives of adults and children. 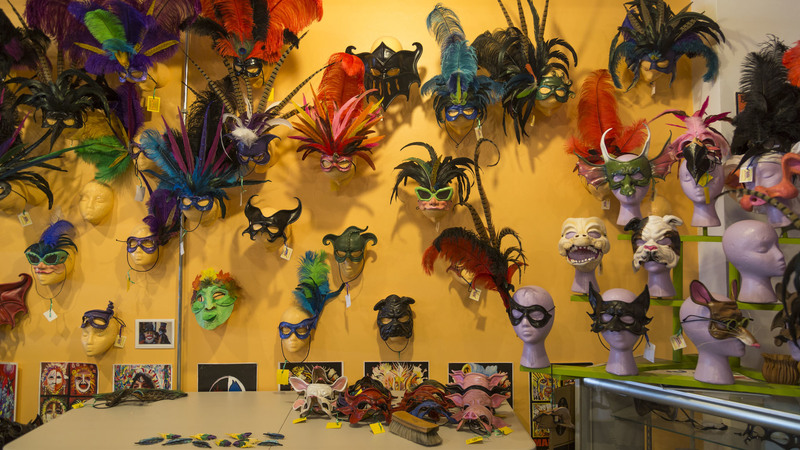 Classes like mask making, puppetry, drawing and performance are some of what you'll find here. In addition, they host summer camps, birthday parties and even classes for home-schooled children. 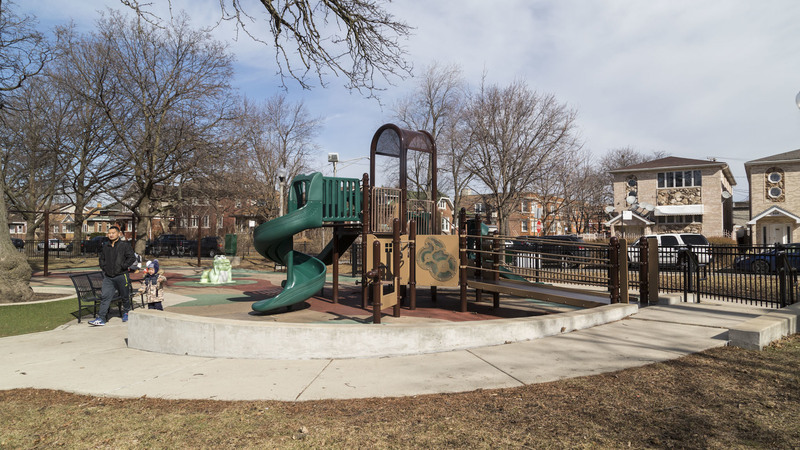 This little patch of park is the perfect destination for Portage Park families with little ones. 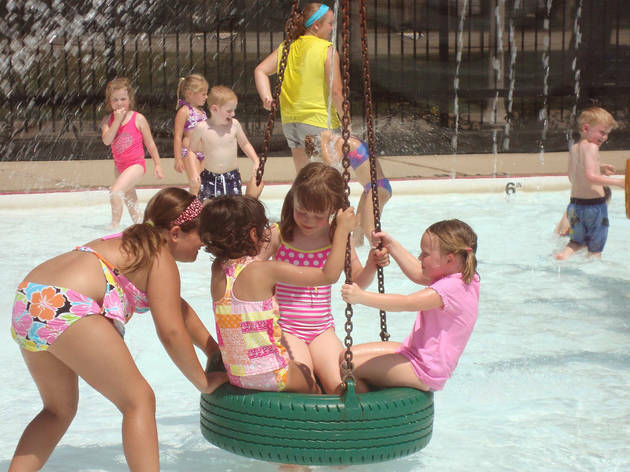 It's about two-thirds of an acre and boasts a spray pool and a popular little playground. It has been updated recently with a soft surface, so there's no need to worry if the toddlers take a tumble.